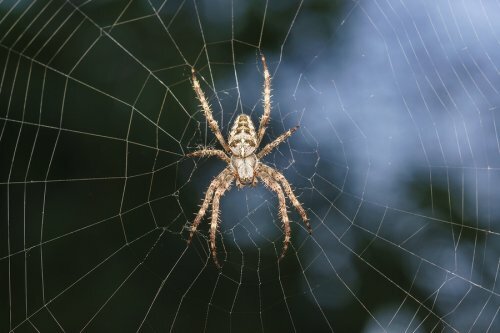 Is your home affected by a spider infestation ? If so, then consider contacting a spider exterminator in Crystal Lake to help ensure your safety and comfort. Some of the types of spiders that you may spot in your home can include the long-bodied cellar spider, wolf spider, brown recluse or yellow-sac spider. Often referred to as daddy-long-legs spiders because of their long, thin legs, long-bodied cellar spiders are typically spotted in areas like basements and cellars where the environment is damp and dark. You’ll be glad to learn that this type of spider does not pose a threat to humans due to their weak mouth parts that prevent them from injecting venom into the skin. If you have a spider infestation, however, contacting a bug control company about treatment is often recommended. As for prevention, installing yellow light bulbs can make your property less appealing to these insects and decreasing the humidity throughout your home can cause it to be less habitable for these spiders. Silverfish Infestation? Here’s what you should know. It’s Fall. Time to remove those pests and rodents!